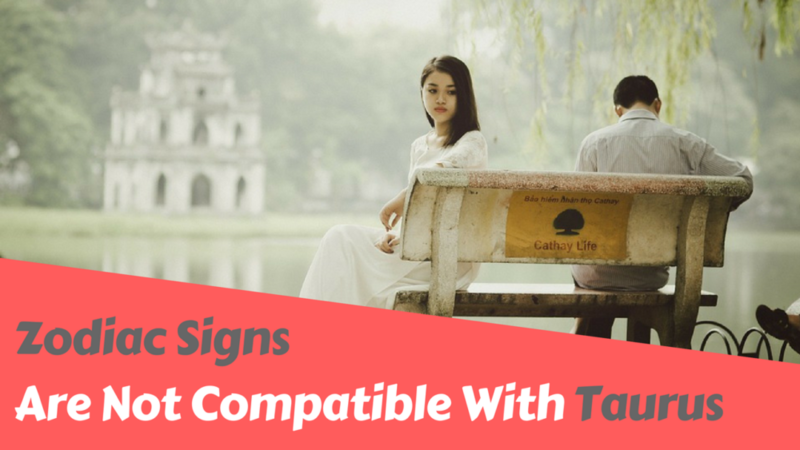 Home Relationships Comptibility Which Zodiac Signs Are Not Compatible With Taurus? and Why? The bull in the zodiac represents Taurus. 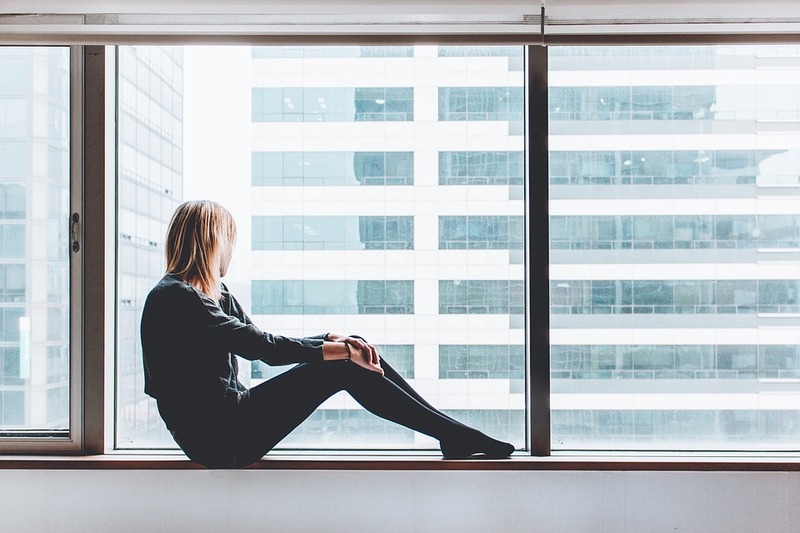 These warm souls are so interesting, that you would always want to know them a little better. Let’s know which zodiacs are the least compatible with the bull. Leo and Aquarius are the two zodiacs that top the charts in being least compatible to Taurus. When you think of a bull or when you envision a bull, what is the first thing that strikes you? What strikes me is the word HEADSTRONG. And then comes the Lion, the king. King knows and is born to rule. So when you put two people who have the love for power in a way, that they both believe “I AM THE BOSS”, it becomes hard to achieve a harmonious cord between them. It would be a guitar with a broken cord which can never produce the music, our ear would want to listen, our eyes would want to watch and our soul would want to synthesis. A king needs a queen to win over both personally and professionally. A bull needs the rider who knows when to pull the cord tightly and putting these two together is a big NO NO. They won’t be able to understand each other, because of wavering wavelengths. Cupid only strikes when the soul attracts and not repels. Such is the situation of a Taurus and an Aquarian. Belonging to different zones of Earth And Air, they are too opposite to attract each other. This kind of opposition brings destruction. Why Not Aquarius With Taurus? Aquarius is a fixed Air Sign, Which doesn’t blends or mixes, while earth is a sign of blending as it gives birth to innumerable things around us and imbibes whatever is given to it. They almost belong to different zones, just like Dawn and Dusk, Summer and Winter. Just when one arrives other departs, having said this we now know why TAUREANS doesn’t share a harmonious equation with these two zodiacs. The universe is massive enough to bring the right one along. So why Choose a rocky road when we can pick roses. And I would here like to mention even roses doesn’t come easy, you need to hold them with care else, the thorn on the stem might just hurt you. I only mean to say that even with the most compatible of sign you might share disagreement. But healthy disagreements will make you grow and learn in life. So welcome the disagreements and work together to convert them into the best agreements of your life. Hope you have found the essence of what you were looking for. Previous articleWhich Zodiac Signs Are Not Compatible With Aries? and Why? Next articleWhich Zodiac Signs Are Not Compatible With Gemini? and Why?